Bridal Blooms has made this beautiful bouquet. The backyard of the grooms parents in Barrhead was just a treasure box for vintage things. They had this piano standing around there that had a very rustic look to it and I immediately decided to do my detail shot there. I love unique pieces and when I decided what to use for images I just absorb the area I'm in and 90% of the time I create my imagery verst spontaneous by just looking around seeing whats there and great to photograph. 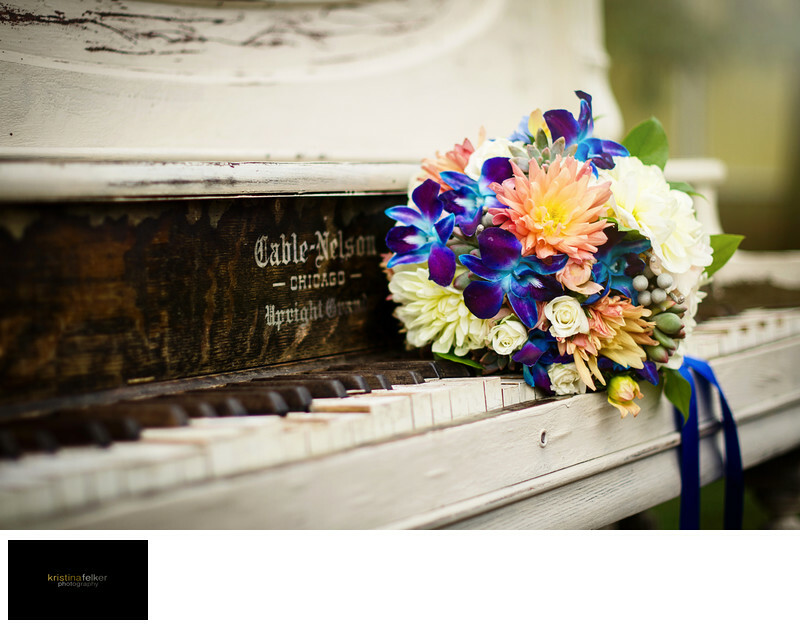 Keywords: Barrhead Wedding Photographers (3), Barrhead Wedding Photography (3), Barrhead Weddings (6), Bridal Blooms Edmonton (3), Detail shots wedding photography Edmonton (3), Wedding Flowers Photography Edmonton (3).